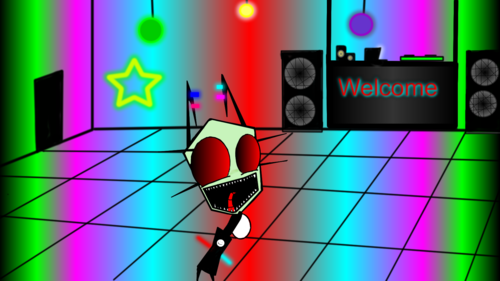 Rave Club With Misty. shes a partier too :P but just dont give her soda hope te like... do not steal. 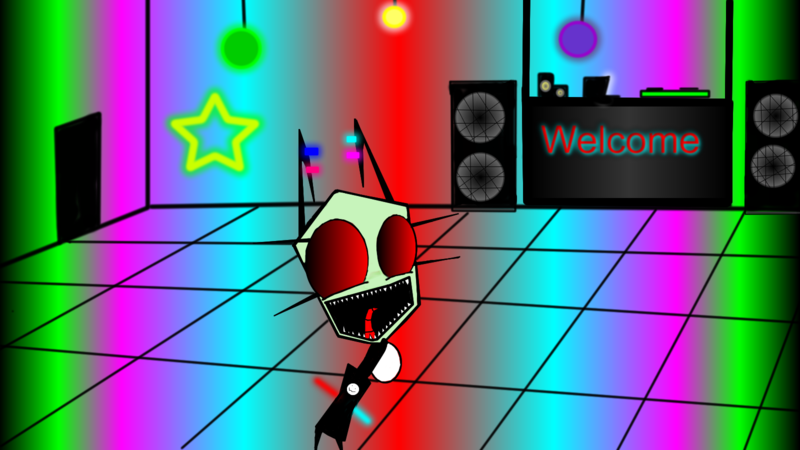 HD Wallpaper and background images in the Invader Zim FanCharacters club tagged: invader zim jhonen vasquez.